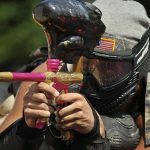 We’re a team of paintball enthusiasts. 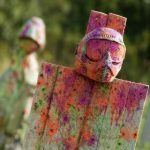 We understand first-hand how difficult it can be to sift through the thousands of paintball guns and gear. Choosing the right equipment for the job can be a daunting task, especially if you are beginner. We’ve all been there. This is why we decided to use our experience to hopefully get other people out in the field as quickly as possible. 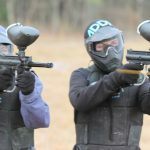 We don’t presume to know everything about paintball, but we hope our reviews and advice will prove useful to any amateur paintball fan looking to get a head start. We also encourage our readers to share their advice and opinions on the matter. We’re always interested to learn more about the sport we love from the people who are just as passionate as we are.